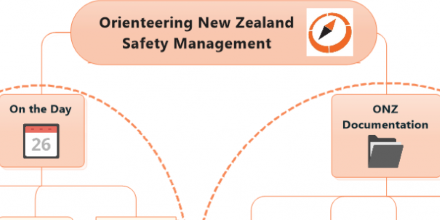 This Policy and Procedures Manual is a new document for Orienteering NZ Incorporated (ONZ). It is intended to be readily accessible to Council members, the membership and staff in order they can identify official policy of any particular ONZ issue. This manual will be reviewed and updated on a regular basis to reflect the changing environment in which ONZ operates. The Council has decided as part of the development of Orienteering NZ policies and the review of existing policies, members will be provided the opportunity to provide feedback before Policies are approved. Feedback to be sent to the General Manager at gm@orienteering.org.nz by date advertised in March edition of Compass Point. Drug Free Sport and Anti-Doping Information. 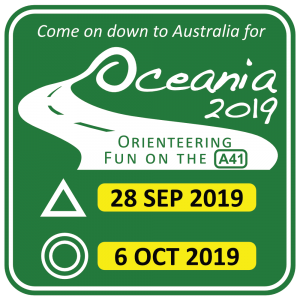 Policy on Harassment – IOF Policy on Preventing Sexual Harassment and Abuse in Orienteering.Orienteering NZ fully supports the IOF in the development of this policy on preventing harassment within our sport.